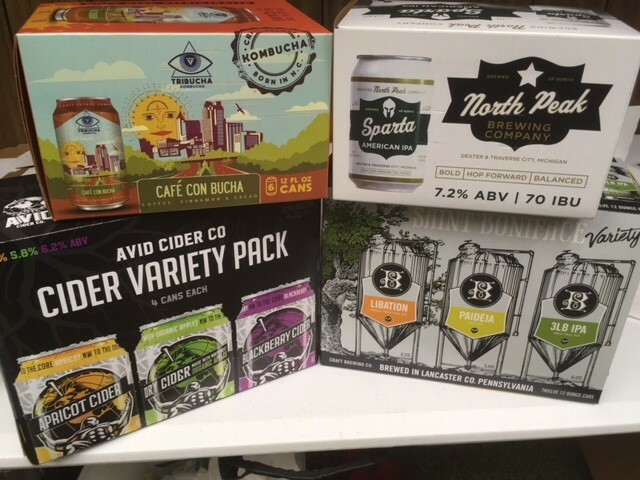 Atlas is now offering lower quantity runs on 12oz can boxes. These include 4pk, 6pk and 12pk sizes. Please contact one of our customer service representatives for details.